Further appointments to the Civil Aviation Safety Authority (CASA) board will be made soon, parliamentary secretary to the minister for industry Bob Baldwin says. Baldwin says the federal government is committed to increasing the breadth of aviation knowledge and experience on the CASA board “to better equip it to set and implement the strategic direction of the organisation”. 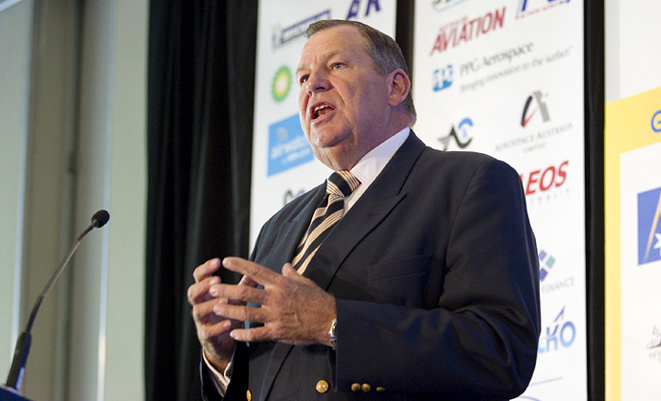 “I understand the deputy prime minister hopes to make further appointments to the CASA board very shortly,” Baldwin told delegates at the Regional Aviation Association of Australia (RAAA) national conference on Thursday. It was understood the government had chosen three new CASA directors – Anita Taylor, Ian Smith and David Cox. 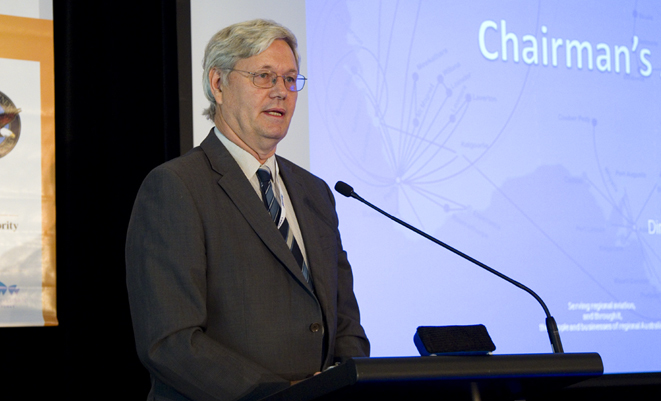 Taylor was most recently was president of Gliding Australia, Smith is the Australian Maritime and Defence Foundation of Australia president, while Cox is chief operating officer of the faculty of engineering and information technologies at Sydney University and formerly head of engineering at Qantas. CASA’s three current board members were chair Allan Hawke, as well as the recently-appointed deputy chair Jeff Boyd plus Trevor Danos. A fully formed CASA board needed to be in place before a new CASA director of aviation safety could be named. Meanwhile, Baldwin reiterated the government’s commitment to respond to the Aviation Safety Regulatory Review (ASRR) report before the end of 2014. “I am aware of the significant level of interest in the independent aviation safety regulation review report,” Baldwin said. Deputy Prime Minister and minister for infrastructure and regional development Warren Truss made a similar commitment at the Airservices Waypoint conference in September. The head of the ASRR, David Forsyth, was due to speak at the RAAA conference on Friday. The report, published in June, highlighted the sometimes “adversarial” relationship between CASA and the industry and called for substantial structural and culture change at the regulator, among other matters. RAAA chairman and Regional Express director Jim Davis said the reform of CASA had a “long way to go”. David said a new director of aviation safety and new CASA board members needed to be named without any further delay. “Every day that CASA is without a permanent head and a fully constituted board is a day’s delay in taking the important decisions that will make CASA a more responsive and effective organisation,” Davis told delegates at the conference, held in the NSW Hunter Valley.